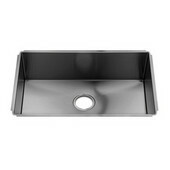 Our line of JULIEN sinks, grids and drains perfectly fuse form and function to create sophisticated and aesthetically pleasing choices fit for any home. 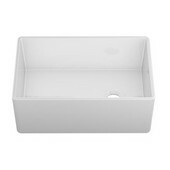 These distinctive products are constructed from high quality, environmentally friendly materials, and exude a sense of originality and timeless appeal that will make them the highlight of your kitchens and bathrooms. 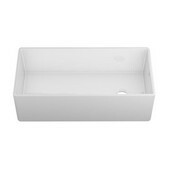 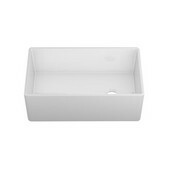 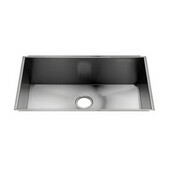 Browse through our diverse JULIEN sink and accessories collections and you'll find products handcrafted from recycled stainless steel, high quality acrylic resin with up to 85% natural quartz content, and hand fired heavy fireclay. 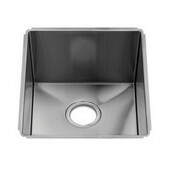 These sinks feature highly efficient sound deadening pads, stylish and functional bowl bottom grooves, brushed finishes, solid colorings and come backed by JULIEN's limited 1-year and lifetime warranties. 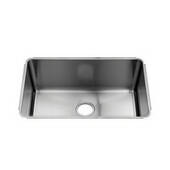 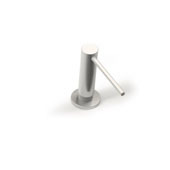 Easily recognizable for their perfectly rounded corners, meticulously welded seams and hand-polished corrosion and stain resistant surfaces, our JULIEN products are sure to please even the most discerning of customers. 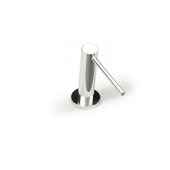 Over the past 62 years JULIEN has perfected the art of crafting high grade stainless steel into professional kitchens for the most prestigious hotels and restaurants. 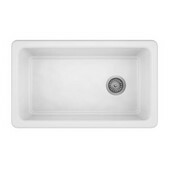 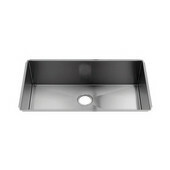 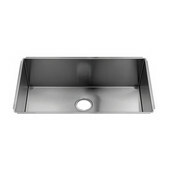 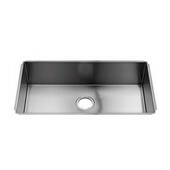 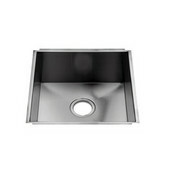 Our selection of JULIEN residential sinks are designed and manufactured to the same superior quality standards as those found in prominent commercial kitchens all over the world. 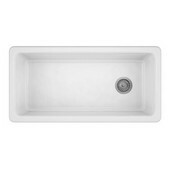 These sinks are available in a wide range of shapes, sizes and styles, with matching accessories specifically created to optimize and fit the basin of your choosing. 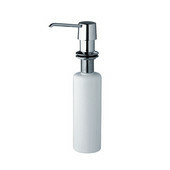 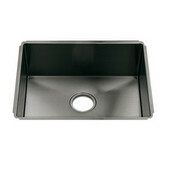 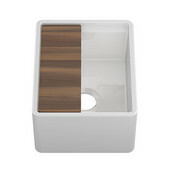 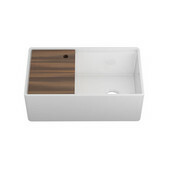 Transform your home's kitchen and baths with these refined sinks and accessories from JULIEN.